Capture Your 365 Day 97: Spider. 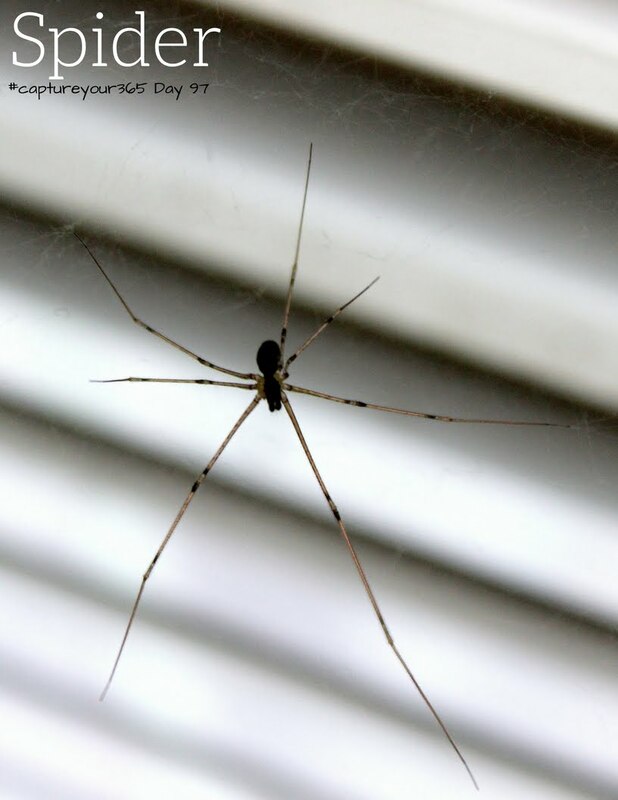 This creepy guy lives near the window blinds in my garage. He is always upside down. This is actually his underside.